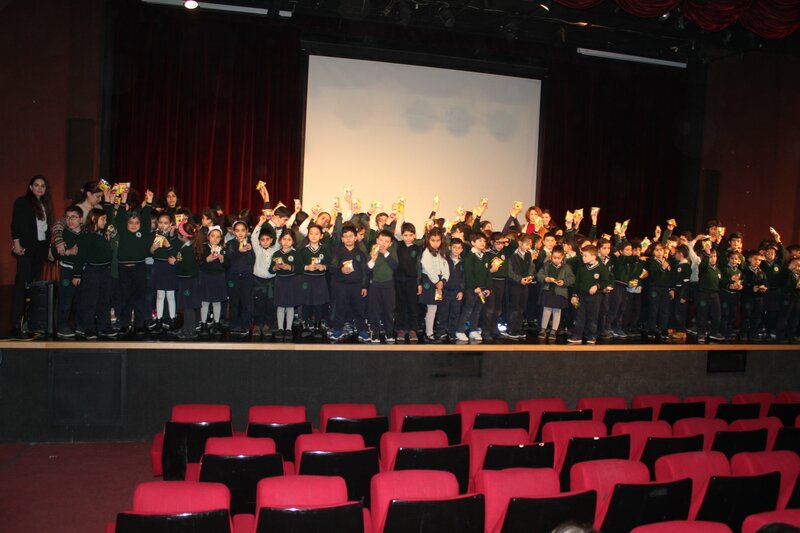 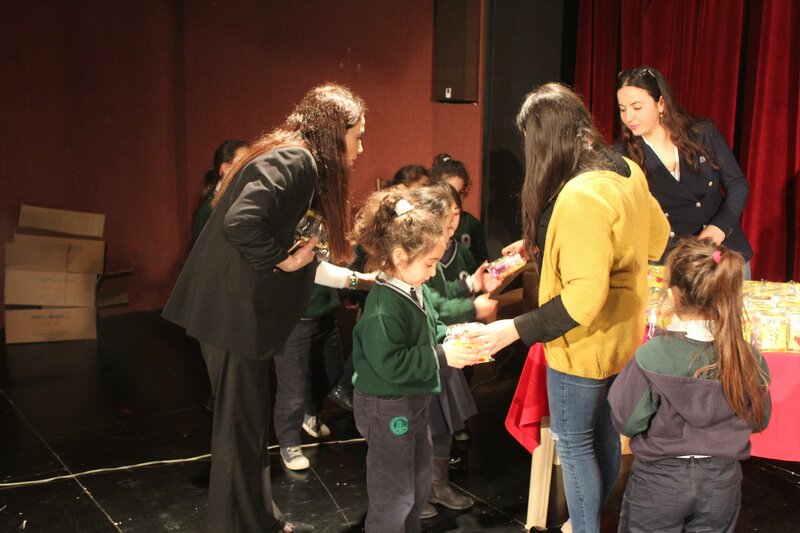 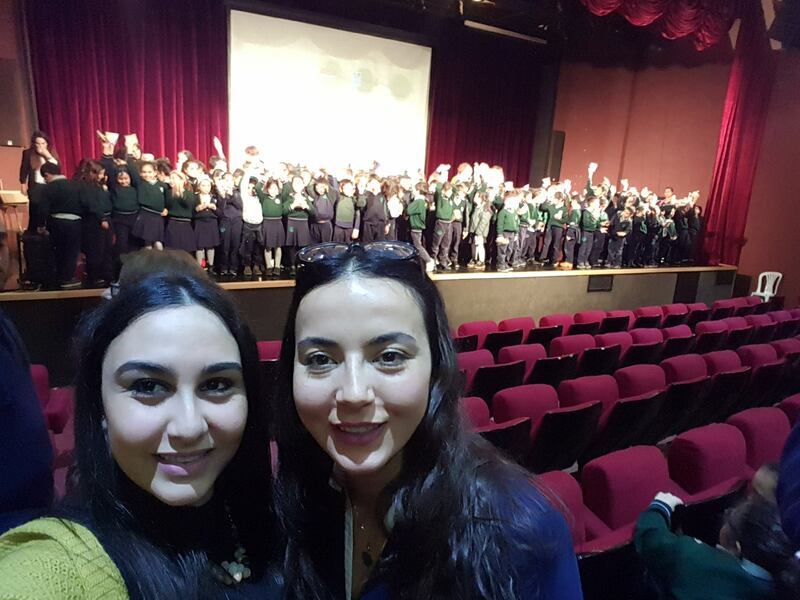 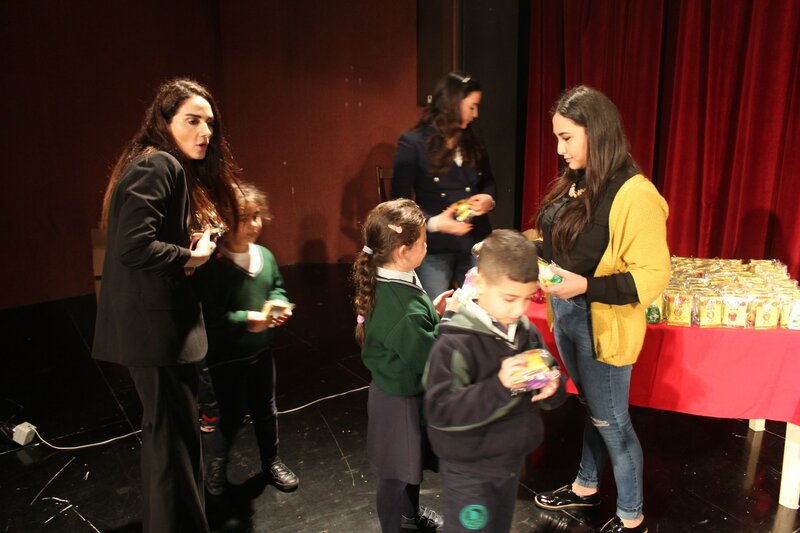 114 Amatoury held an event in collaboration with Sagesse School about Personal Hygiene. 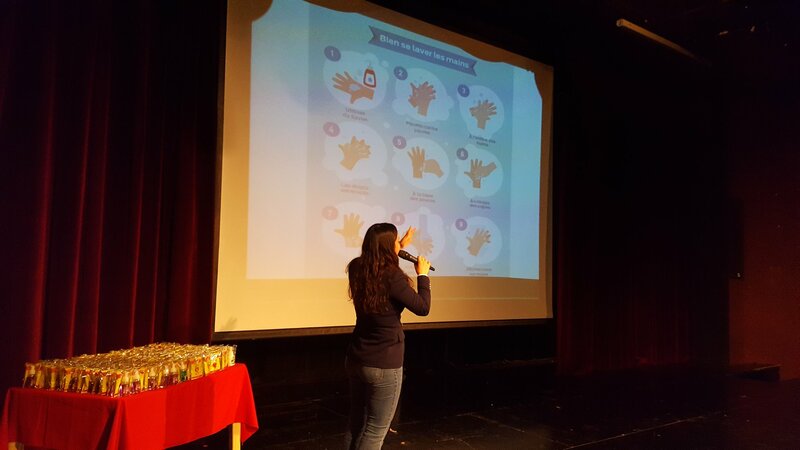 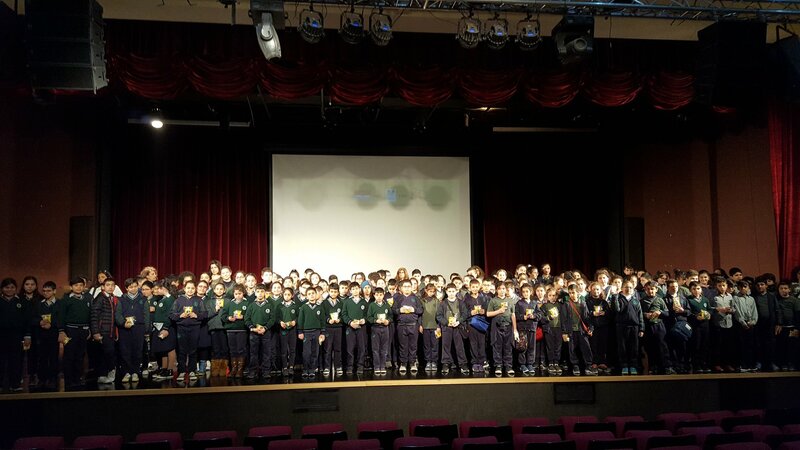 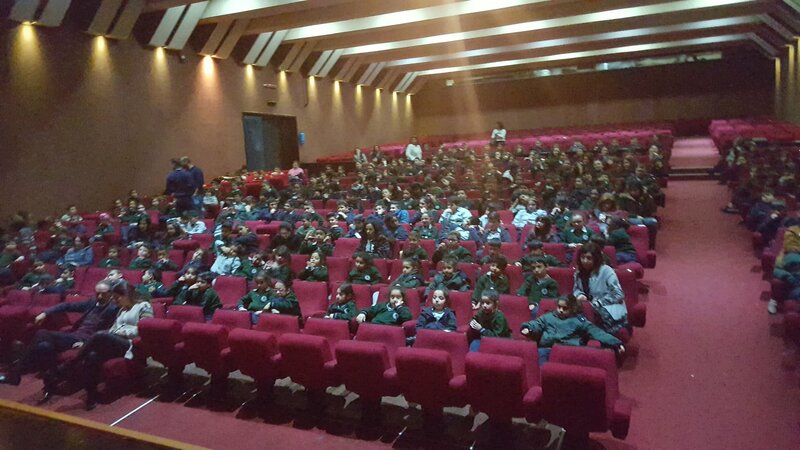 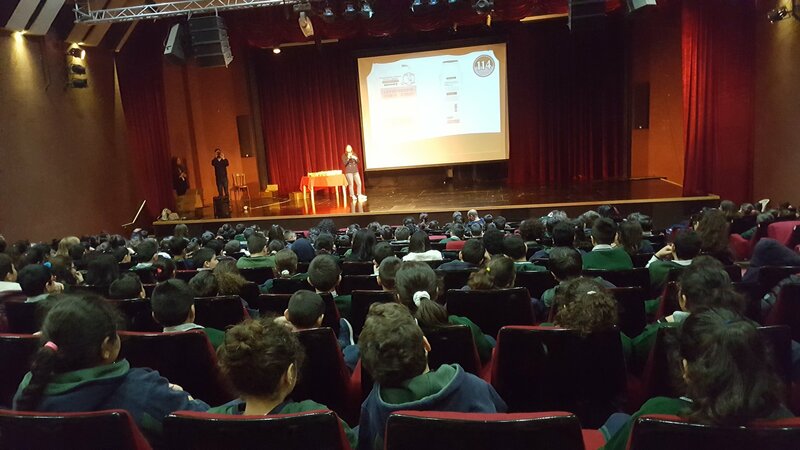 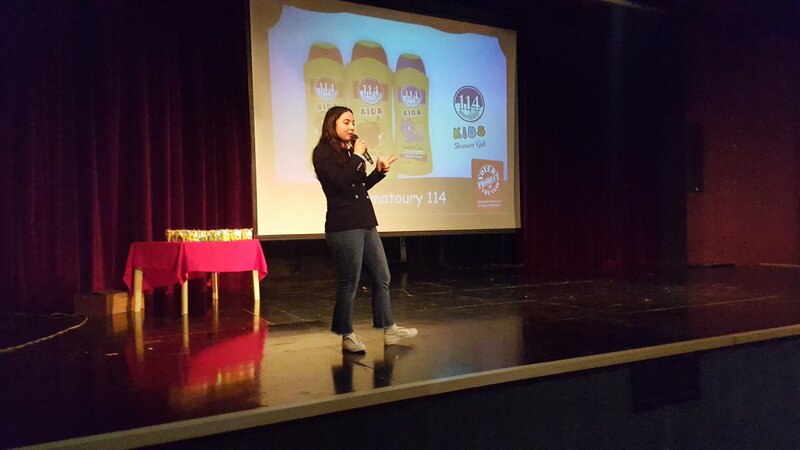 The event took place at the Sagesse Theater where we have explained about the company history, our products, and how to wash hands. 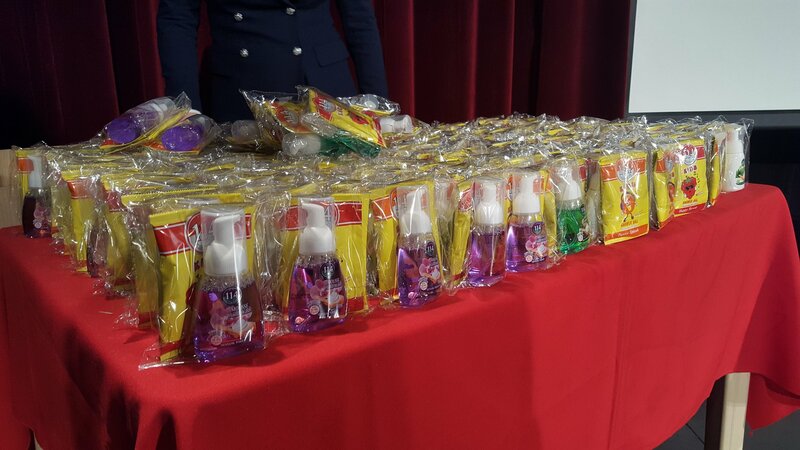 At the end of the event, every class got samples from 114 Amatoury.